Ustra Beton Ltd. is part of Ustra Holding, JSC, with main activity – manifactures and trades of concrete, lime and cement mortars, building materials and products. 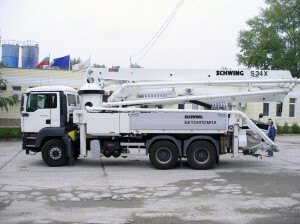 The company provides transport vehicles and construction machinery, lease of movable and real estate property. 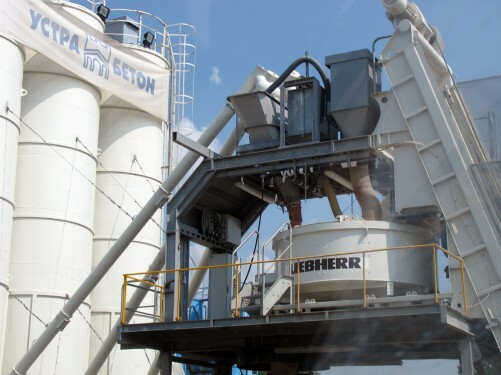 The company works with its own “Powerscreen” – Northern Ireland screening plant, “Liebherr” concrete mixing plant, a lime plant with hydraulic lime excavators. 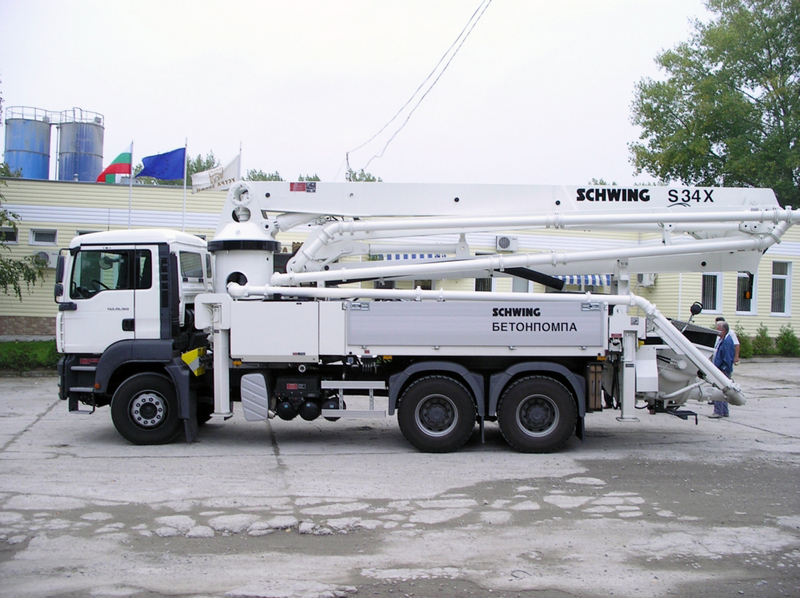 The company maintains large machinery fleet – loaders, concrete pumps, concrete mixer trucks, dumpers, light-commercial vehicles, buses, vans and more. 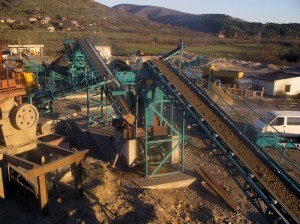 The company extracts river gravel and produces dense aggregate (sand, fine gravel, gravel) through a Concession contract for the extraction of natural resources, sand and gravel since 06 January 2006 from the Sushevo deposit, Momchilgrad Municipality, Kardzhali district. In order to satisfy the stricter market requirements regarding the compliance of the products and services offered and the introduction of international quality management standards, the already existing rules and instructions of the company have been updated and harmonized with the international standard ISO 9001:2008. They have been also implemented, documented and maintained into a certified quality management system. The company’s manufacturing process and the services are performed using an ISO 9001:2008 certified quality management system. The company is certified for all types of concrete, mortars, sand, fine gravel and gravel manufactured are accompanied by declarations of conformity based on the certified Production Control System in place. 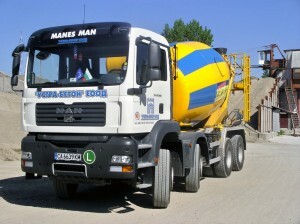 You can find more information in the site of Ustra Beton Ltd.